'MLM' podcast - 'The Dream' - Episode 10, Stitcher Radio. 'MLM' podcast - 'The Dream' - Episode 9, Stitcher Radio. Aaron Smith-Levin 'Multi-Level Marketing (MLM) / Herbalife (HLF) / Scientology' cult interview. 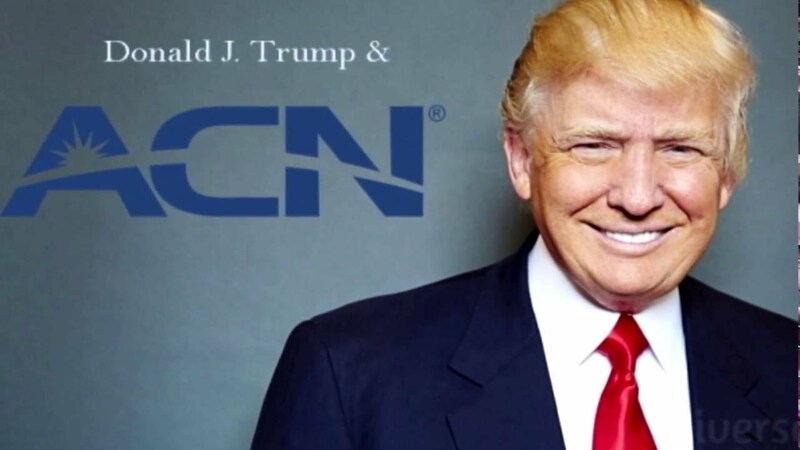 'ACN' Racketeer US President Trump, now picks 'World Patent Marketing' racketeer for US Attorney General. 'ACN' is an 'Amway' copy-cat blame-the-victim 'Multi-Level Marketing / Prosperity Gospel' cult which, over the years, has stolen from, and silenced, countless victims around the world. However, the instigators of the 'ACN' racket have yet to face criminal investigation/prosecution in the USA, because, for decades, the largely-unrecognised criminogenic phenomenon of 'MLM' racketeering has been allowed to multiply like a cancer and gnaw its way so-deeply into the heart of traditional culture in the USA, that its many wealthy bosses now enjoy a level of political, and judicial, protection that beggars belief. In more simple terms, 'MLM' racketeers and their criminal associates are above the law in the USA. 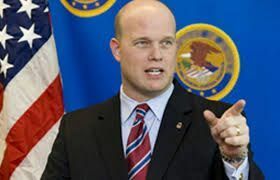 Indeed, Donald Trump has recently appointed Matthew Whitaker to the position of (acting) US Attorney General in the obvious (criminal) expectation that he will continue to do everything in his power to prevent the current racketeer US president, and his racketeer offspring, from being held to account. The bosses of the 'World Patent Marketing' racket have preyed on vulnerable persons - peddling them a perversion of the American Dream in the form of a 'step-by-step plan to achieve financial freedom,' but which is actually a demonstrable plan to commit financial suicide. Even though he is probably one of several persons who are still under FBI investigation, personally, I think it very unlikely that Mr. Whitaker will ever be held fully to account, because, for that to happen, the USA itself needs to face up to the reality that the republic has become a de facto kleptocracy, where government of the people by the people and for the people, has perished to become government of racketeers, by racketeers and for racketeers. 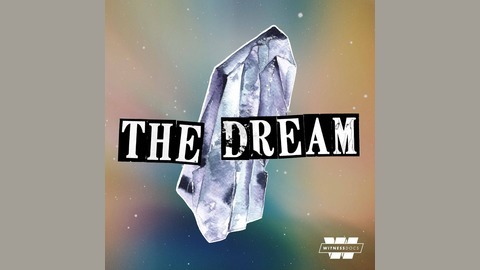 'MLM' podcast - 'The Dream' - Episodes 7 & 8, Stitcher Radio.